Television shopping channel QVC launched in the U.K. in 1993. It has been hugely successful. QVC (“Quality, Value, Convenience”) excels at building trust in its service and convincing its audience to purchase. It has moved beyond television to an ecommerce site. And its use of social media is innovative and effective. 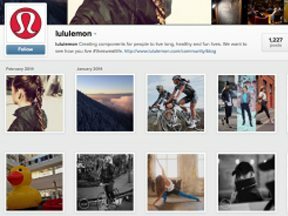 Here are 8 key lessons for ecommerce merchants from QVC’s approach to social media. The lifestyle that many consumers want is not necessarily the one they have. QVC U.K. does a brilliant job of describing how its products fit into this aspirational lifestyle and reflecting this across social media. From fashion-focused imagery to glamorous at-home shots with products in view, everything is focused around building that desirable, yet achievable, lifestyle. This QVC U.K. Facebook post portrays a glamorous lifestyle. It’s easy for merchants to enter key business information in their Facebook Pages, and quickly rewrite some standard text into a stale corporate “About Us” message. But this is key information for new prospects and also a prominent part of your social presence. 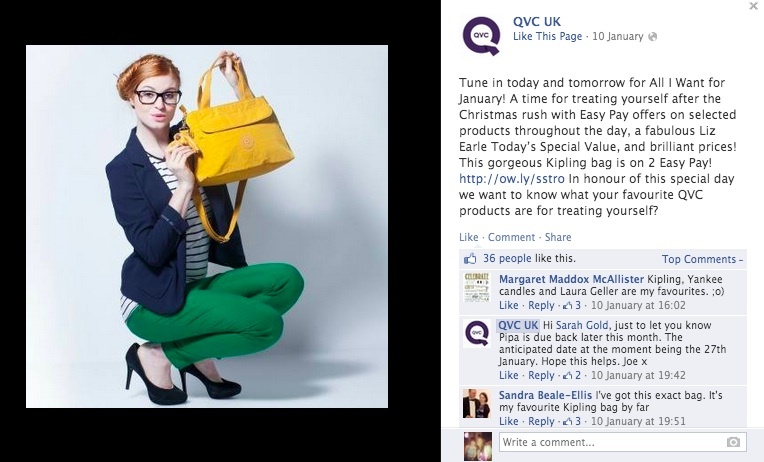 A glance at the QVC U.K. Facebook page shows the difference that doing this well can make. 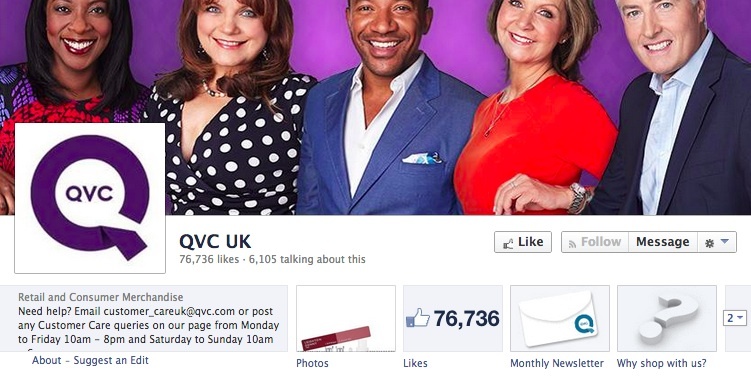 QVC U.K. “About” section on Facebook goes beyond the standard, routine information. Straight away it addresses the biggest reason for visiting the page: for customer service queries. So immediately shoppers know how to get in touch. Secondly, the overview gives new fans a good idea of what to expect from the page (“Join the party”), not a standard “Welcome to our official Facebook presence” lingo. So shoppers know it’s a fun and light-hearted environment where people want to engage. If you’re new to the QVC Facebook page, you’ll see the “Why shop with us” app. This simple addition can immediately reassure curious potential customers, giving them the confidence to make a purchase. QVC U.K. has a ‘Why shop with us?’ app to answer questions from new shoppers. Using tweets, posts, and reviews from your shoppers not only shows you value their participation, it encourages further interaction. QVC knows the value of a personal recommendation. It uses tweets and texts in its television shows, and customer reviews extensively across its site. 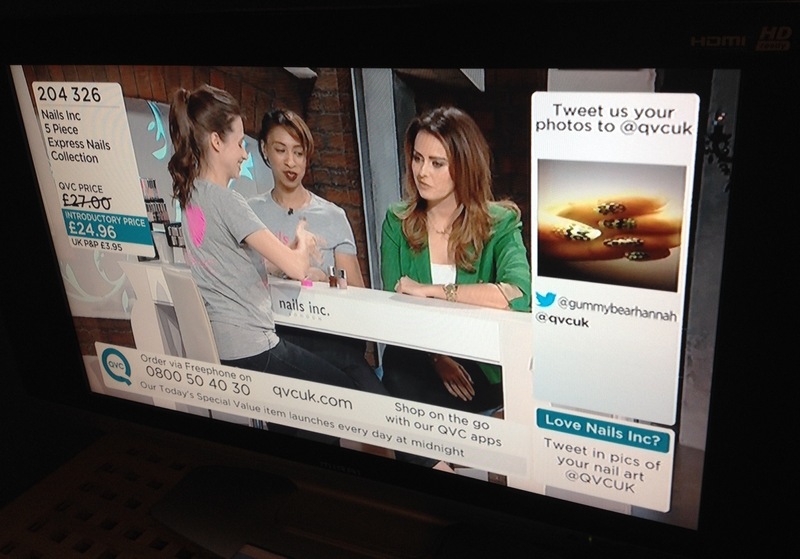 QVC U.K. displays on television live tweets that recommend the product it is selling. In action this could be as simple as retweeting or reposting content, to curating social media reviews on key pages of your site. Give your fans a reason to keep following you, and reward them with access to behind-the-scenes content. QVC U.K. shares this content across Facebook, YouTube and Twitter. Whether it’s a preview of a special promotion or extra beauty tips, its fans are rewarded with the first look. This is a point I see overlooked frequently. If you’re serious about social media, treat it as a key part of your marketing strategy. What does this mean? Include prominent social media links on your ecommerce site, to let your shoppers know where you are active. QVC U.K. does this and more. It treats social media as a key way to communicate with its customers, with calls to action on television and online. People buy from people. So don’t hide your staff. QVC knows the value of its presenters and their relationship with shoppers. It does an excellent job of reflecting this online through the community section of its website. Each presenter has a blog that she updates with a mixture of personal posts and behind-the-scenes information, as well as insights as to what’s coming up on her television shows. Blogs build relationships with shoppers. 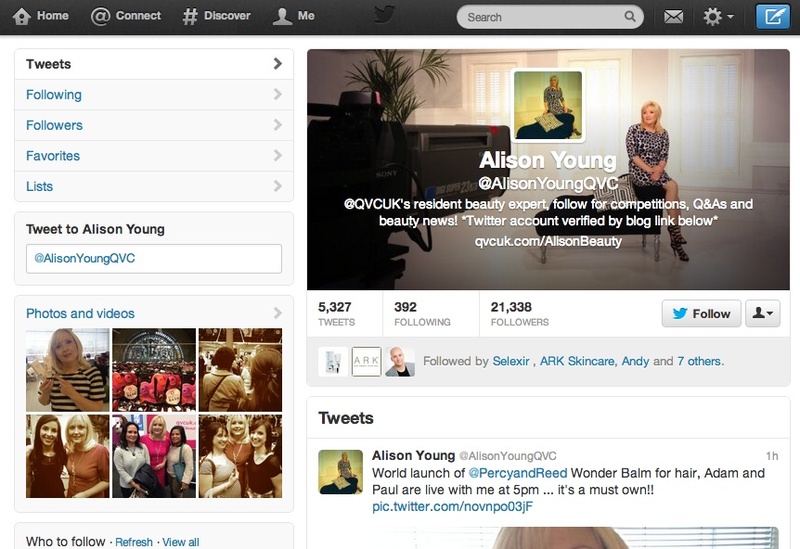 All this is supported by the presenters’ personal Twitter accounts — most presenters average roughly 3,000 followers; beauty expert Alison Young has more than 21,000 followers. Each presenter at QVC U.K. is allowed to develop his or her own personality and presence. If any company knows the value of video content, it’s likely a television shopping channel. QVC U.K. segments its most valuable content and posts it on YouTube, with interviews, performances and beauty tips all available to watch online. This technique applies to more than video content. Any content you have — presentations, PDFs, FAQs — can be repackaged or reedited for a fresh new asset. 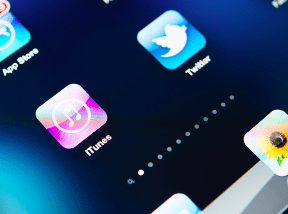 This repurposed content is easy to promote on social, where bite-size information is king.